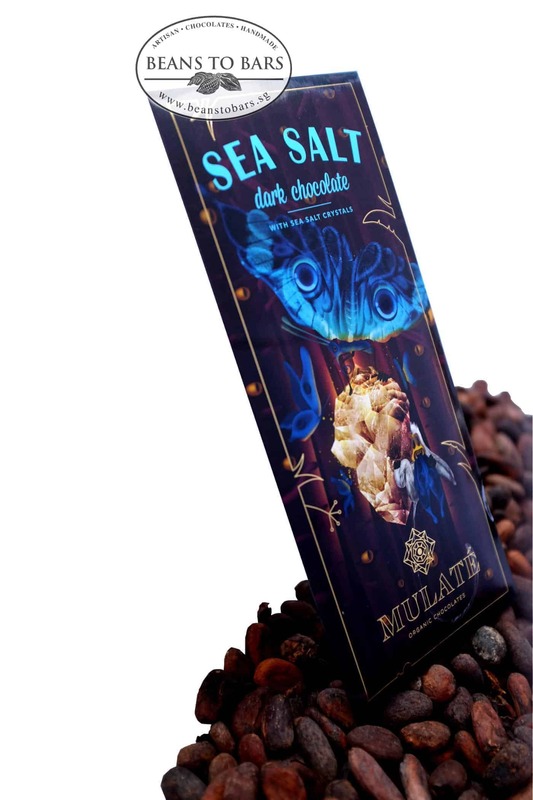 Organic dark chocolate with sea salt crystals. Sounds simple but completely delicious. Savoury. One of our favourites and a best seller. Chocolates with salt, when done well, is usually good. Here, the flavours transit from oyster sauce to marmite or vegemite to chicken essence. 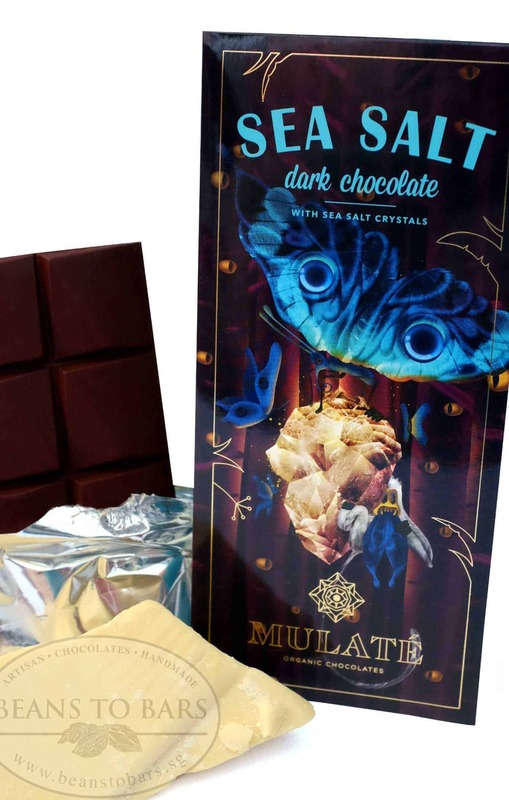 Does not taste like regular chocolate – a true expression of artisan chocolate making. 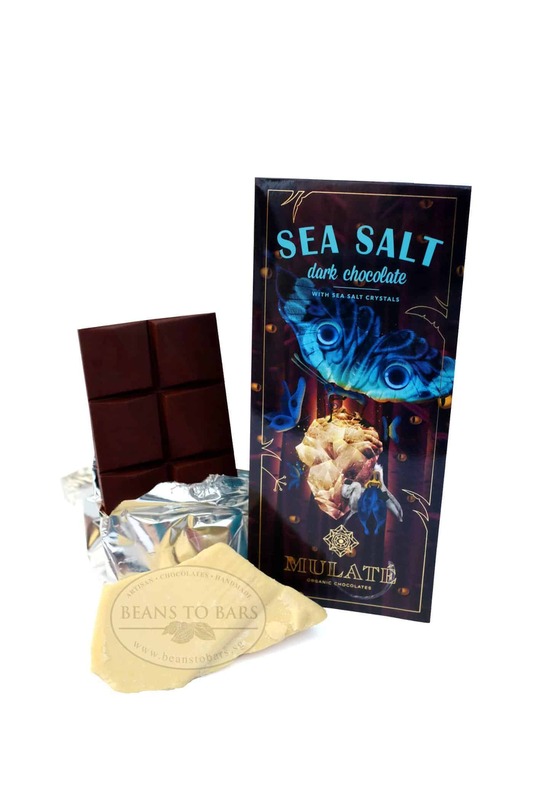 Buy this because this is a salted chocolate that is done fabulously well.